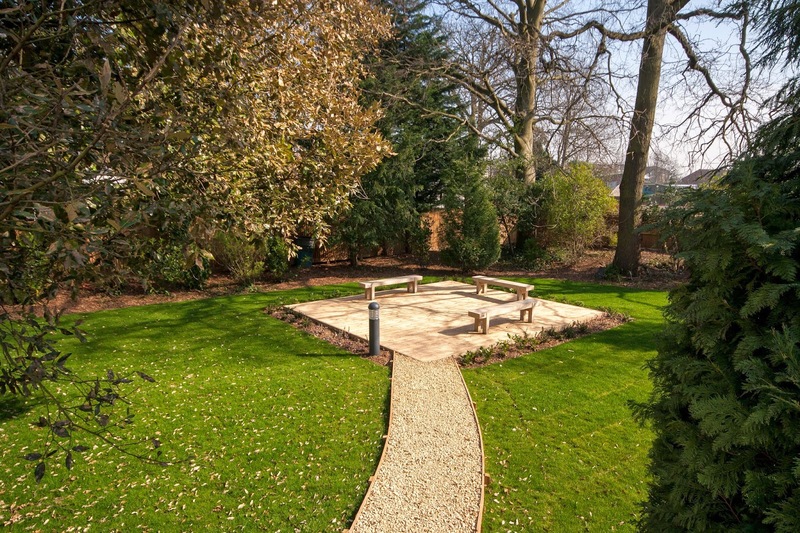 We are delighted to announce the completion of works at Langley Road, Surbiton. 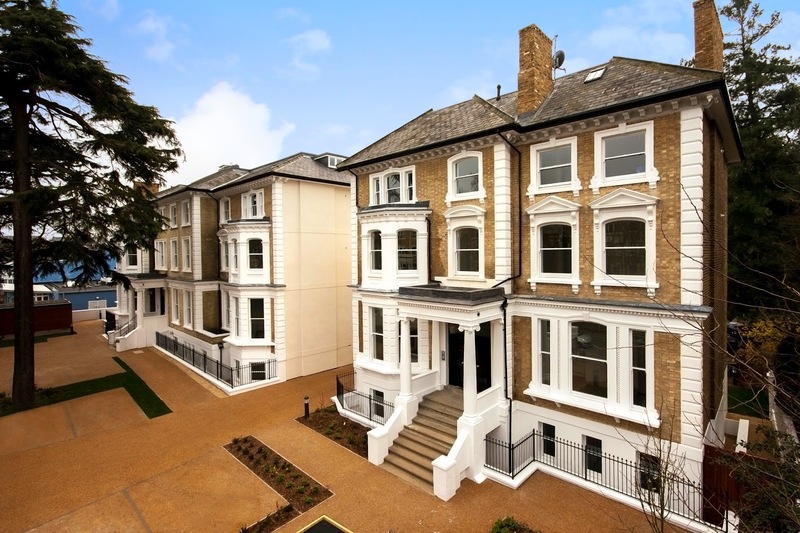 Works at this exclusive Surrey development saw the former Police Federation beautifully restored to a unique collection of 1 & 2 bedroom apartments, consisting of 22 luxurious private dwellings and a further 8 properties purposefully built for a 'local affordable home ownership scheme'. 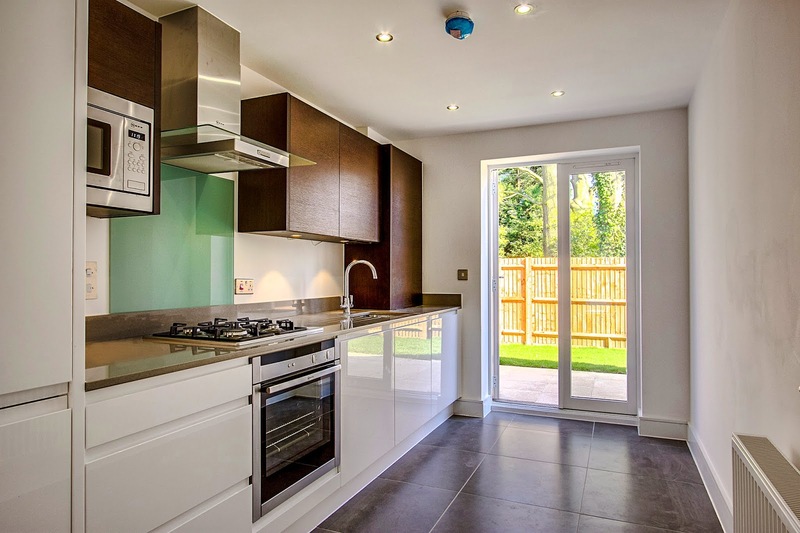 Using only high-end specification appliances, features and finishes throughout, the results achieved a striking balance between both a contemporary and characteristic feel. 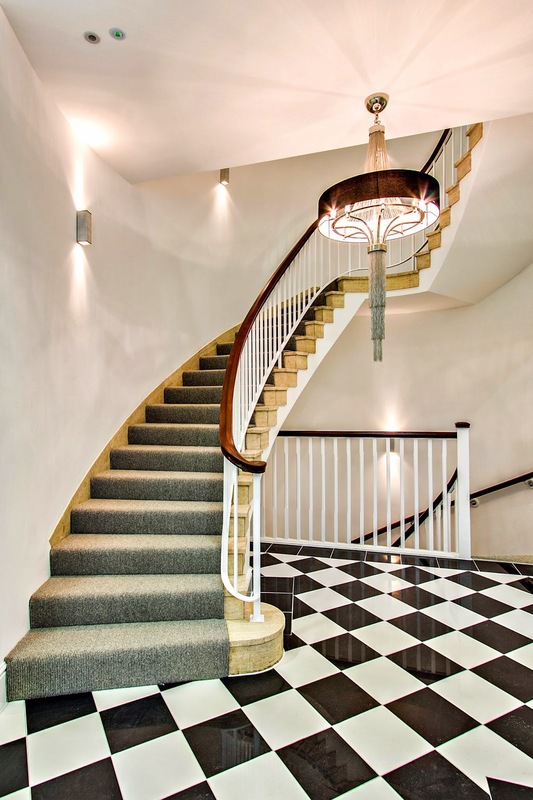 Some of the distinctive features included an electric private gated entrance, grand main entrance / lobby areas with polished chequered floor tiling and a magnificent spiralling staircase, high ceilings and beautiful sash bay windows to name just a few. 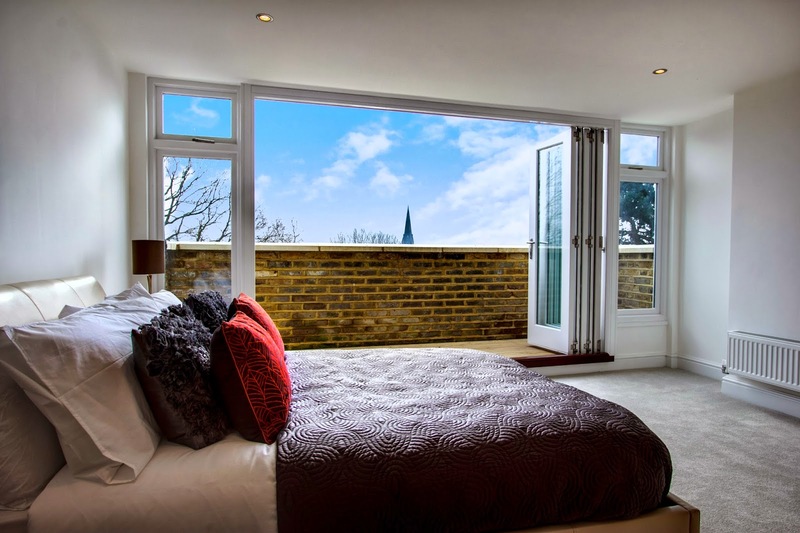 In addition to the stunning refurbishment aspect of this residential project, Bespoke simultaneously completed the hand-over of 4 brand new prestigious mews houses, located to the rear of the existing main building. 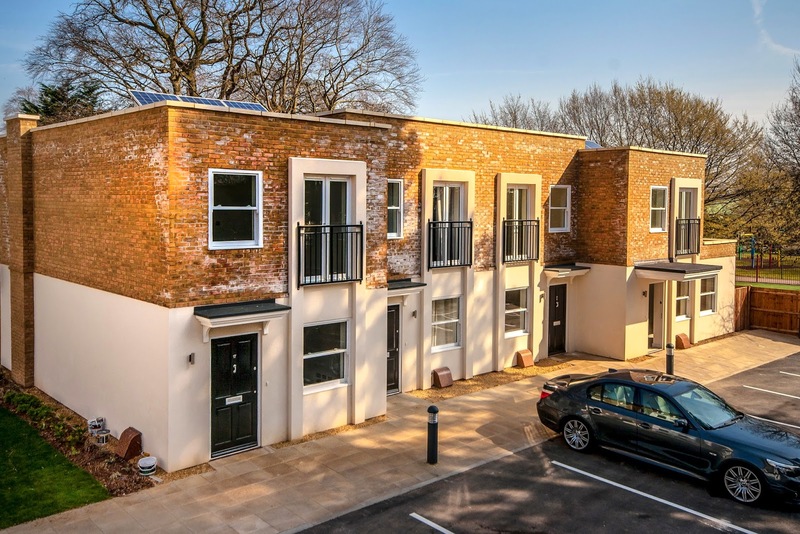 Again, all 4 of the these properties boasted high-end specification finishes throughout as well as being fitted with PV (Photovoltaic) panels on the roof, which contributed to the overall site achieving a 20% reduction in carbon dioxide emissions through use of renewable energy generation. Based on this quick glimpse of photos, we're sure it's no surprise to you that all 34 properties were sold several weeks prior to the official project completion date. To see a full catalogue of photos for this project, please visit our Facebook page by clicking here.